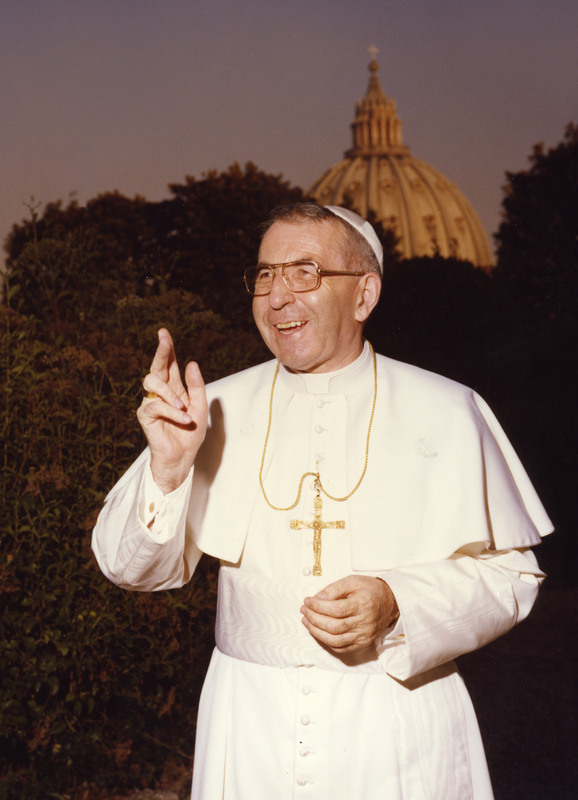 DOUGLASTON, N.Y. (CNS) — Experts from Europe and the United States will speak at an international conference focusing on the life of Pope John Paul I and his brief pontificate Oct. 12-13 at the Immaculate Conception Center in Douglaston. Pieper, Luciani and Father Joseph Curran of Watertown, Mass., who was at the Vatican after the pope's 1978 death, will speak Oct. 12 on the allegations about his death, providing information from his medical reports and eyewitness accounts. The conference marks the centenary of the birth of the former Cardinal Albino Luciani, who served as pope for 34 days. After the conference, Falasca and the postulator of Pope John Paul I's sainthood cause, Bishop Enrico Dal Covolo, will present information they have gathered about the pope to the Vatican to advance his cause.